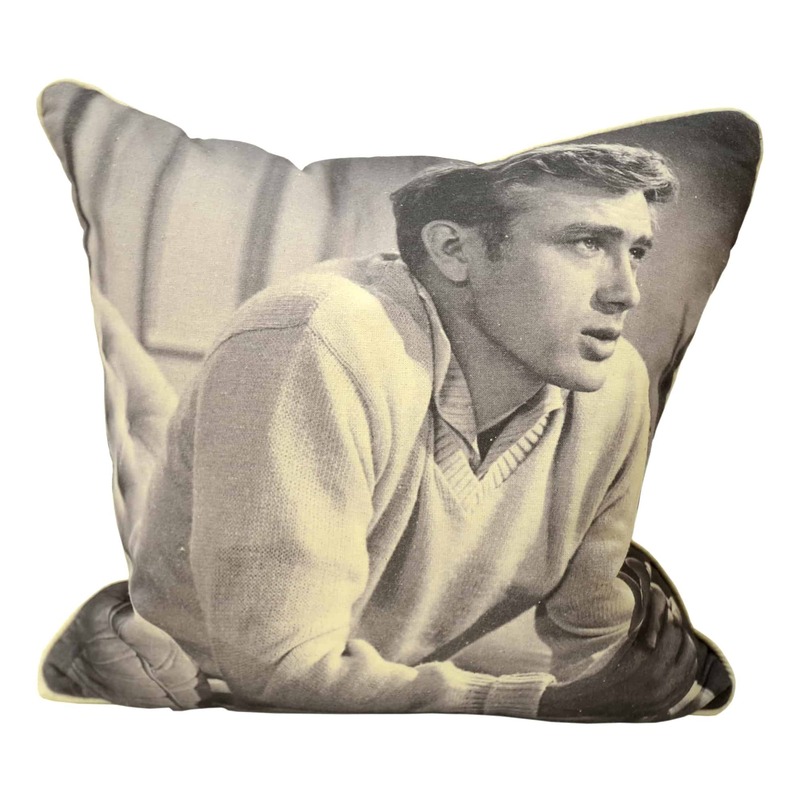 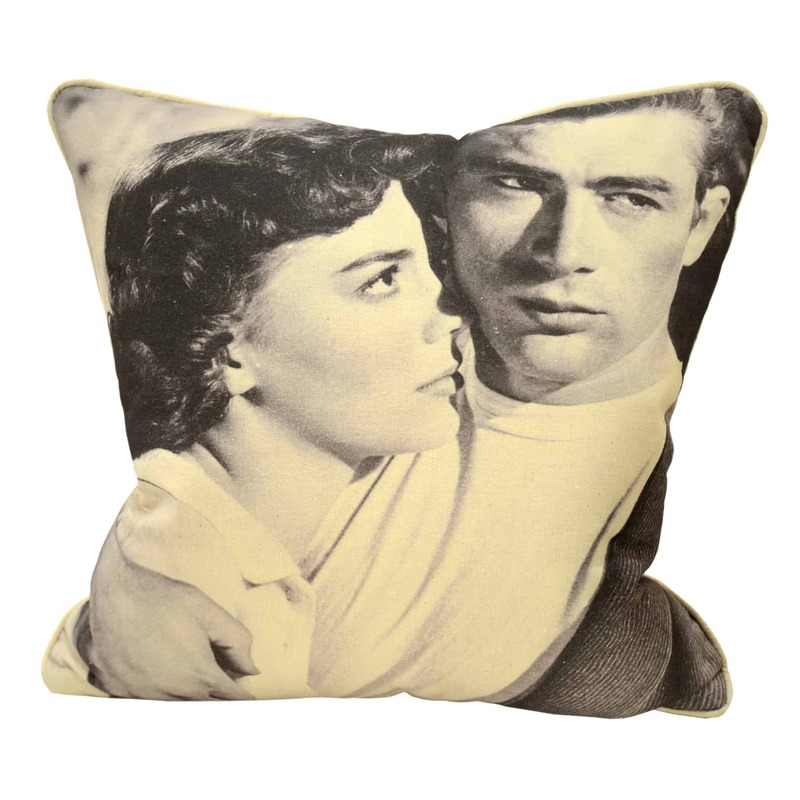 This James Dean scatter cushion is part of our ‘Famous Faces’ collection. 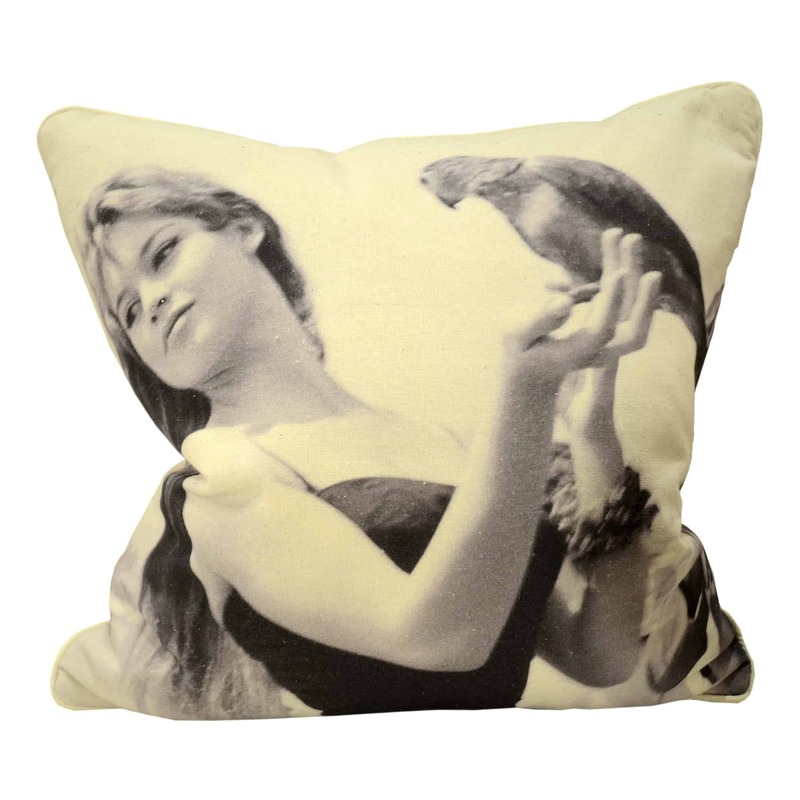 This limited edition collection was a bespoke print run, designed and printed in London. 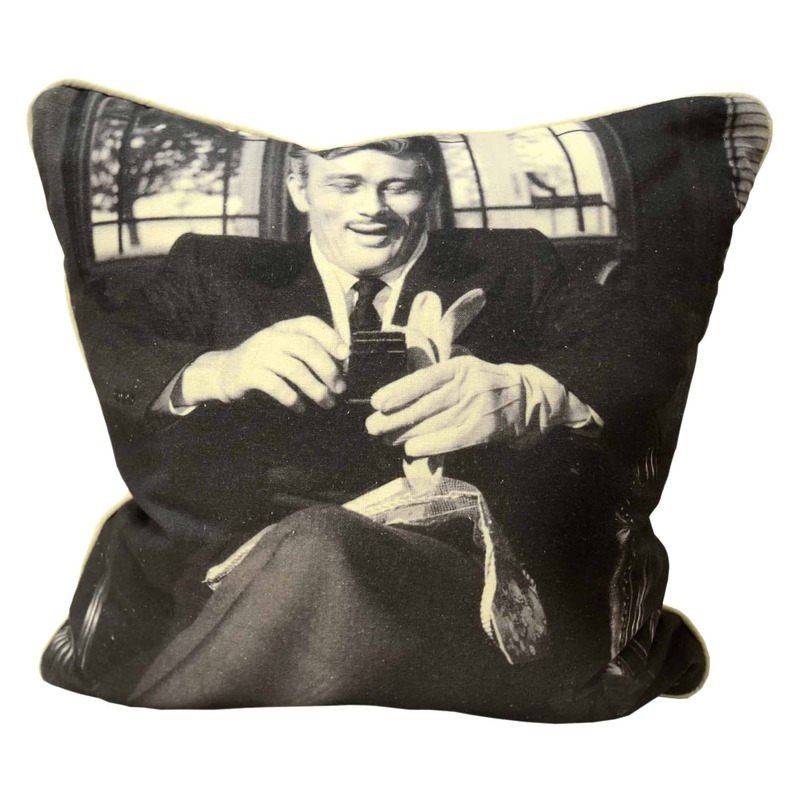 Collect them while you can!